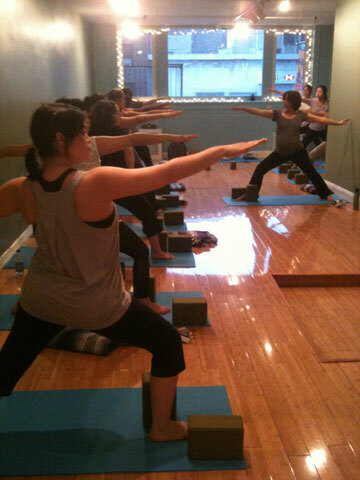 Private yoga classes are always available - call for an appointment. We are open for most holidays when schools are closed (Columbus Day, Veterans Day, Election Day, MLK Day, etc.). We will be closed from Thursday, November 22nd through Sunday, November 26th for Thanksgiving weekend. Private yoga classes are always available - call for appointment. Copyright © 2019 Karma Kids Yoga. See Terms and Conditions. Web Design by Stacey Hauhuth.